Thank you for donating in the 2018 Great Fish Community Challenge! 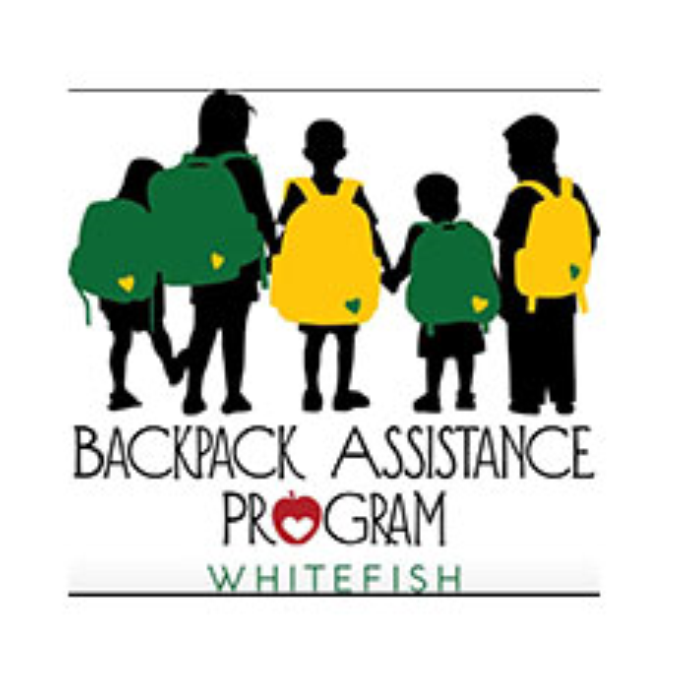 Together we raised $2,406,810 with a 51% Match from Whitefish Community Foundation! In just four years in action, the Challenge has raised over $7 million benefiting over 55 different charities and supporting community causes such as expanding conservation, improving human services, advancing education, and enhancing local arts and culture. The 2019 Challenge will launch July 25 and run through September 13. Join us for the Great Fish Community Challenge Color Run and Community Celebration September 7th. Nonprofits in the Challenge work to raise money during the campaign. 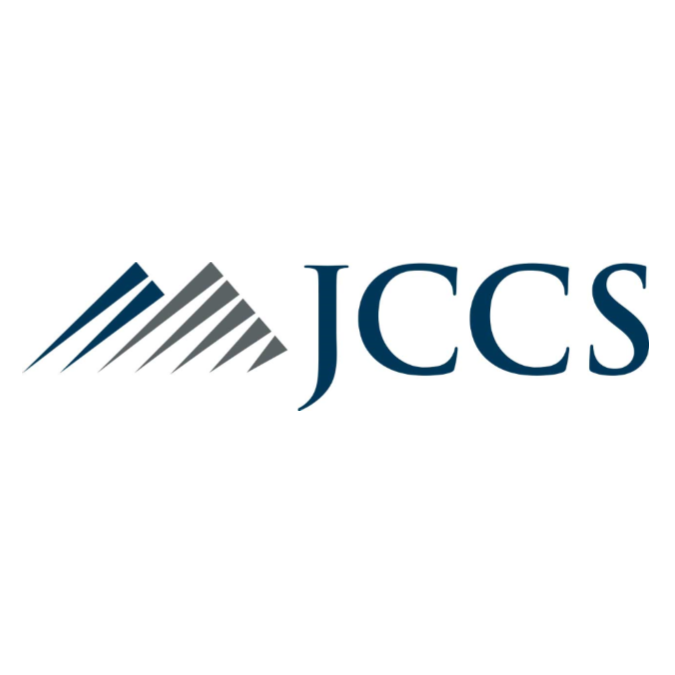 All gifts are processed through the Community Foundation. At the end of the campaign, Whitefish Community Foundation will provide a percentage match on the first $20,000 raised by each participating nonprofit. Learn more about the Match here. Donations are accepted online here starting July 25. You can download a copy of the official donation form here if you do not receive one in the mail. 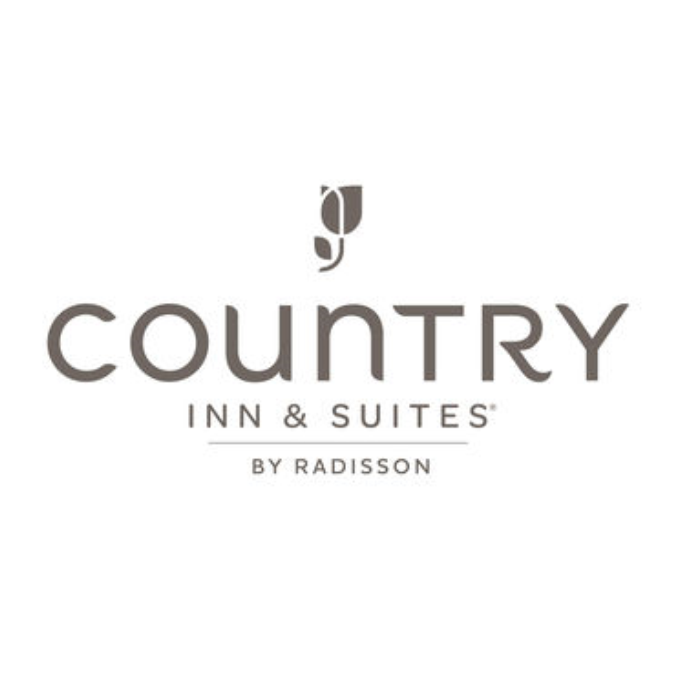 Sign up for our E-news below. Read more on how to donate. What is the Great Fish Community Challenge? The Great Fish Community Challenge is an innovative fundraiser that inspires our community to give, raises awareness, and helps charities raise important program money. 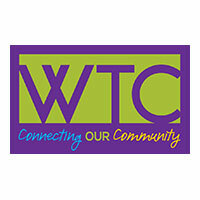 In the end, charities earn a percentage matching grant from Whitefish Community Foundation. 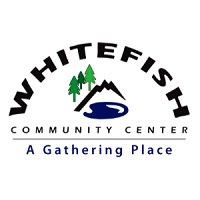 "The Whitefish Community Center is a wonderful, welcoming place for our senior population." Whitefish Review: "You inspire everyone you touch with the talent and good writing featured in every issue." Sparrow's Nest Northwest Montana: "Thank you for helping our local youth!" North Valley Music School: "Camp Amadeus is a magical, musical summer experience for kids!" A big thank you to The Wave Aquatic and Fittness Center for hosting the 4th annual Great Fish Launch event! The Great Fish Match Fund will start at $200,000. Your gift to the Match Fund will inspire our community to give. Click Donate Now to help the Match Grow! Nate Chute Foundation: "I so appreciated hearing about the camp that was run to help young people talk together about concerns. Yes, suicide prevention starts wtih understanding and caring about one another." DREAM Adaptive Recreation: "What a wonderful program!" Whitefish Review: "Retired and broke but, I have my nonprofits that deserve my donation. It's small in numbers but filled with heart." 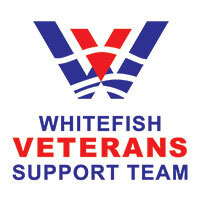 Whitefish Veterans Support Team: "Great thanks to the veterans for their service and to the Whitefish Veterans Support Team for everything that you all do!" 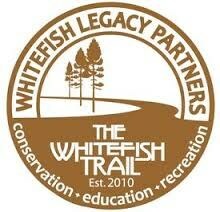 Whitefish Legacy Partners: "Love the new recreational opportunities!" Nate Chute Foundation - "NCF is supporting our community in a way that is desperately needed by breaking the silence about suicide and helping build resilience in our young people. Hopefully we can look forward to a future where those struggling will reach out and lives can be saved." "DREAM Adaptive is amazing. They provide opportunities to youth and adults that allow them to take part in activites they otherwise couldn't." 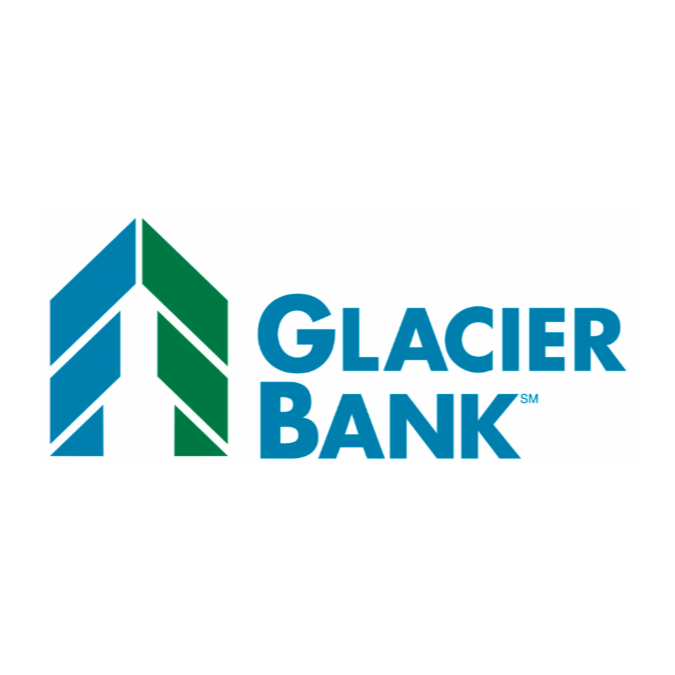 Glacier Institute: "A wonderful partner to Glacier National Park." Nate Chute Foundation: "Let's stand on the side of reaching out rather than silence." Sign up to volunteer for the Great Fish Community Challenge Color Run and Community Celebration. Click Volunteer under the Nonprofits tab. 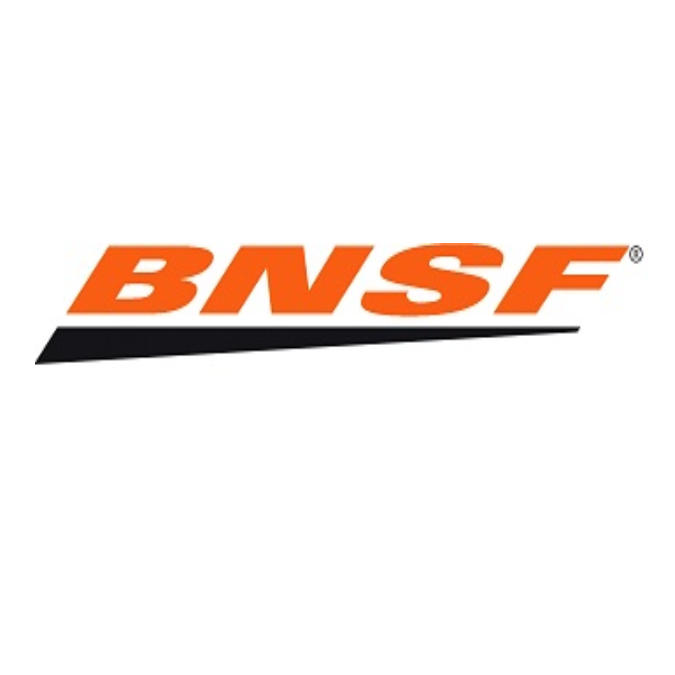 Friends of Flathead Avalanche Center: "Thanks for all the great work!" 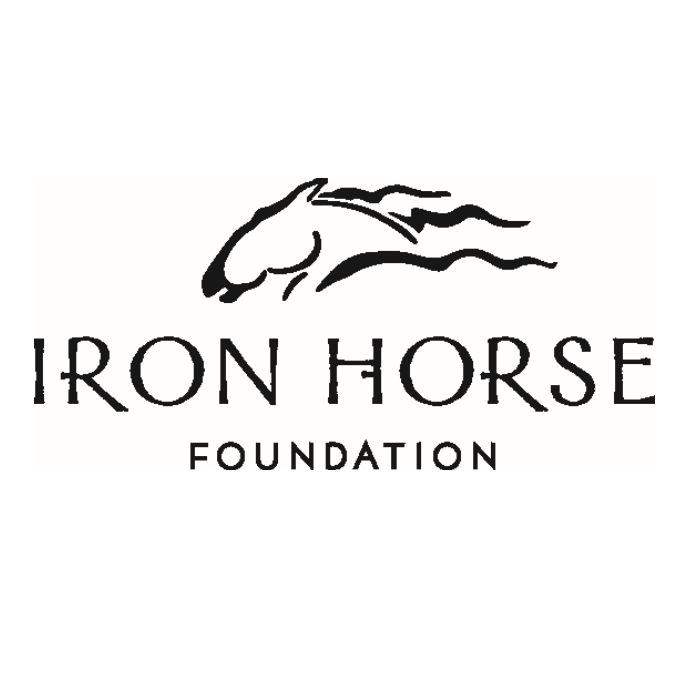 Over $15,000 in Incentive Grants will be awarded throughout the Challenge! Watch the Whitefish Pilot each week for the next incentive announcement. Habitat for Humanity of Flathead Valley: "Awesome group doing awesome work!!" North Valley Music School "Keep up the great work!" DREAM Adaptive Recreation: "This is a wonderful program we've worked with since the beginning! 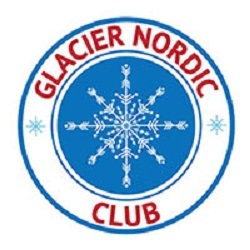 It has been a great program for the school aged kids with disabilities in our area to learn new skills in winter sports! It has been a fun, courage and esteem building program for them!" 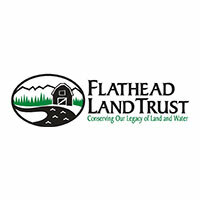 Friends of the Flathead Avalanche Center: "Glad to contribute more money towards the great education you all provide. Thanks from the Patrol Fund." Tamarack Grief: "We love TGRC!" WAG - "I love this park. I'm new to the area and my sweet pooch is used to running miles on the beach most days. She is slowly learning that THIS is the new beach! 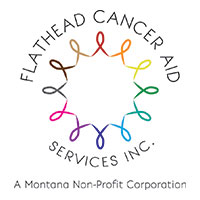 LOL"
Friends of the Flathead Avalanche Center: "I love FOFAC! Their classes are offered way below cost. Our gifts mean they can keep their classes accessible." "Whitefish Review, thanks for all you bring to our community. We are so fortunate!" Samaritan House: "Keep up the great work for our homeless individuals and families." Whitefish Review: "Best thing ever!" Nate Chute Foundation: "Thank you for all that you do for our community!" 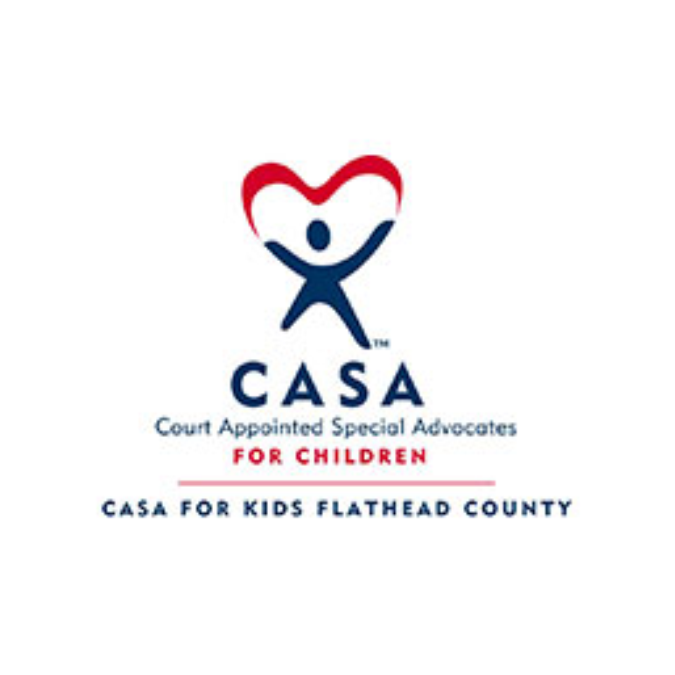 CASA For Kids: "CASA advocates for foster children, giving the children a voice and support while they are in foster care." Child Bridge: "$ Plus prayer." 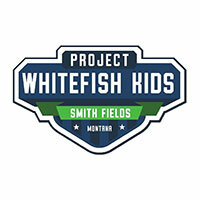 Whitefish Sports Facility Foundation: "Glacier Youth Hockey is a fabulous venue for the youth of the Flathead Valley." Whitefish Review: "Keep up the great work." DREAM Adaptive Recreation: "Keep up the good work!" 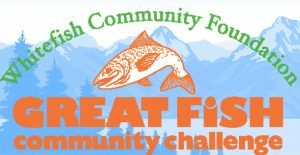 Thank you local businesses for your support kicking off the 4th annual Great Fish Community Challenge: Mackenzie River Pizza, Craggy Range, Whitefish Lake Restaurant, Buffalo Cafe, Subway of Whitefish, Jersey Boys Pizza, Great Northern Brewing Company, and Markus Foods. Casa For Kids: "So thankful for this organization and all their hard work!" WAG: "Thank you for sharing your amazing park with our Lulabelle!!!" Whitefish Review: "Happy to continue our support." Flathead Shelter Friends: "Love our animal friends!!!" DREAM Adaptive Recreation: "Great people, great organization - thank you!" 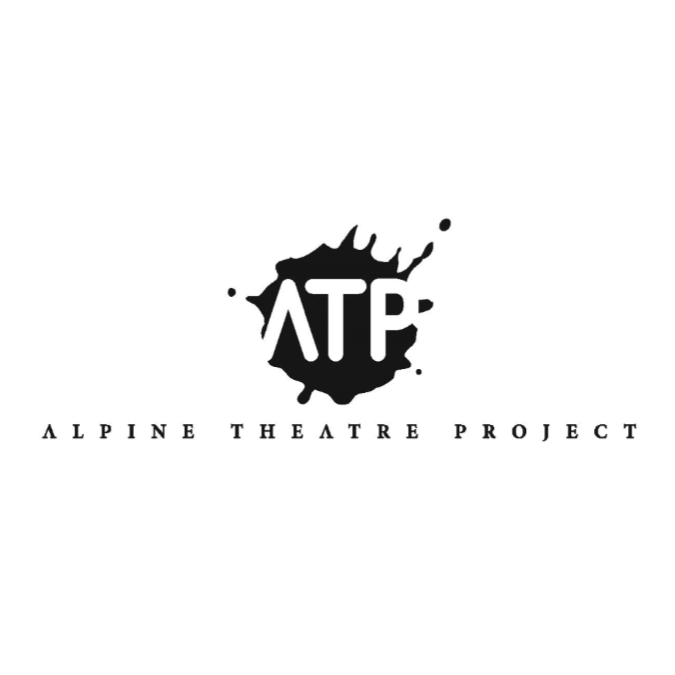 "Alpine Theatre Project, Keep up the amazing work!" 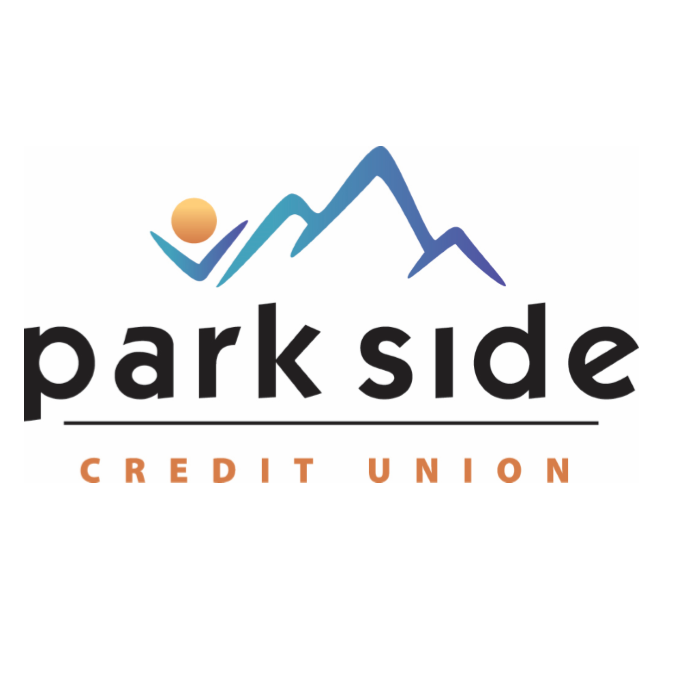 Big Brothers Big Sisters of Flathead County: "BBBS is awesome!" "North Valley Music School - you guys are the best!" 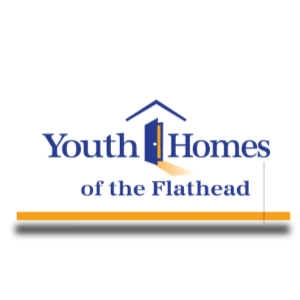 "Flathead Youth Home, Fantastic Organization!" Glacier Institute: "Thanks for all you do." 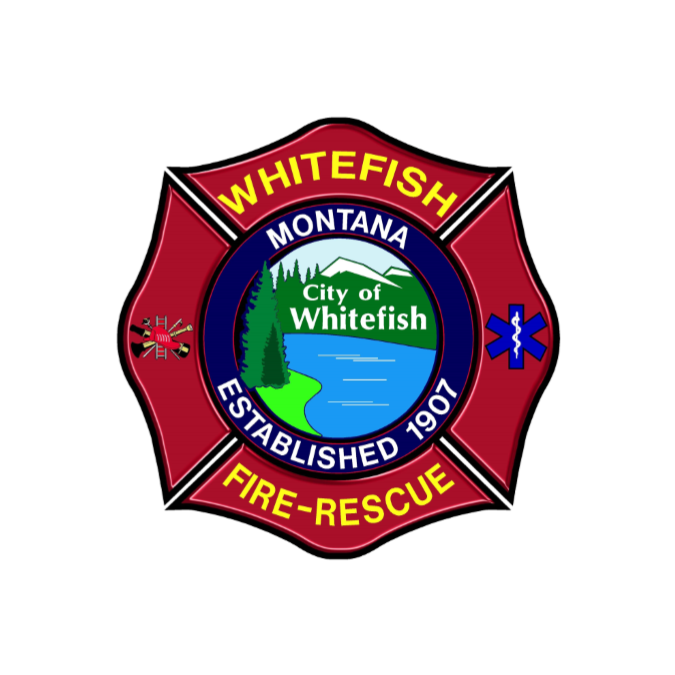 Whitefish Firefighter's Association: "Thanks for saving our house!" Match percentage awarded on the first $20,000 raised by each nonprofit. Million Raised for 50 charities in the 2018 Challenge! 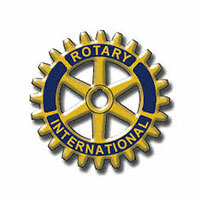 INSPIRE OUR COMMUNITY TO GIVE! Thank you for your interest in the Great Fish Community Challenge. 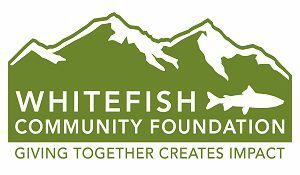 Click below to return to the Whitefish Community Foundation.